Kachin civilians living in Kachin and Shan States, major cities across Burma, diaspora communities around the world, and KIO/KIA personnel on Tuesday commemorate the Kachin Revolution Day. 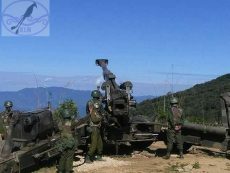 February 5 marks 58 years since the establishment of Kachin Independence Army (KIA), an armed wing of Kachin Independence Organization (KIO), at Hu Dawng village in Hsenwi (Thein Ni) Township on Feb 5, 1961. KIO Chairman General Nban La in a statement urged Kachin public to support KIO central committee’s political goal to establish a genuine federal union. KIO/KIA was founded in 1961 with the goal of establishing an independent country for Kachins because of broken union promises made by Bamar leaders at Panglong. In 1976, then KIO Chairman Maran Brang Seng and KIO central committee members changed the KIO/A’s goal from establishing a total independent country to building a genuine federal union in Burma. 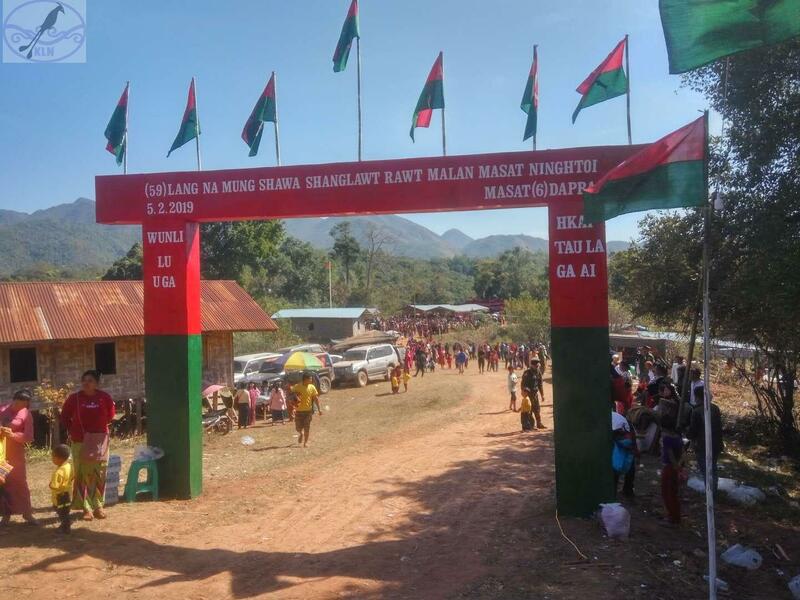 In the statement, KIO chairman also called for understanding among Kachin sub ethnic groups and indigenous Shan, Kadu Kanan, Naga and Mungsa neighbors to build a stronger nation and to unite in struggles for a federal union. Kachin revolution movement began in the 1950s as Kachin students from Rangoon University perceived the then Burmese government led by leaders of Anti-Fascist People’s Freedom League ignored Panglong promises and asserted the Union in their own terms, repressing ethnic groups, their cultural and religious traditions. In 1957, a 7-member Kachin student group, known as 7 stars group, was founded to lay groundwork for future Kachin Independence Organization and Kachin Independence Army. The transfer of Kachin territories – U-di U-ga and Laisai Ga to Sagaing Division in lower Burma and three territories – Hpi Maw, Gaw Lang, and Kang Hpang to China, and declaring Buddhism as a state religion further fueled the growing inequalities felt by Kachin youths forcing them to begin an armed revolution.